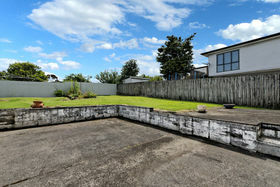 Brilliant Do Up on a Large Site! 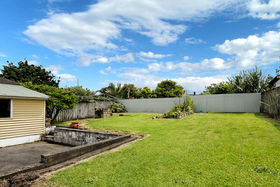 Be quick to discover this potential-packed property! 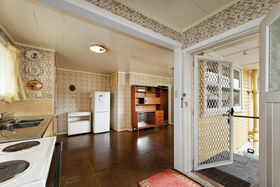 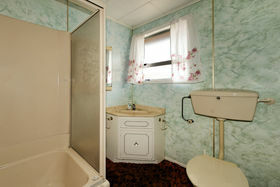 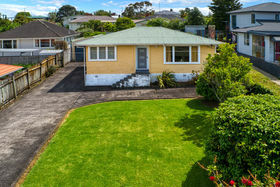 This charming, 1950s residence offers a wonderful chance to make your improvements and stamp your mark to suit your tastes and add real value. 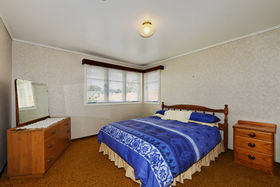 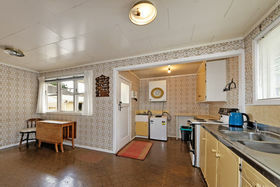 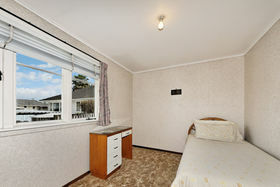 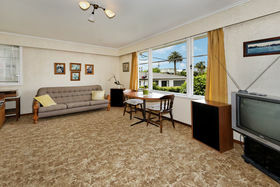 The sun soaked home offers three bedrooms, one bathroom and a large kitchen and dining area. 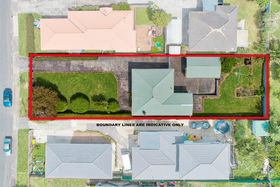 There is also a huge fenced front and rear yard and separate garaging, plus loads of off street parking. 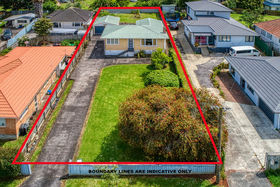 The location is extremely handy to the motorway for easy commuting plus there is a choice of two great schools within close walking distance, making this home extremely well placed for children of all ages. 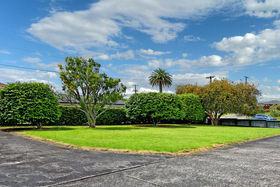 Discover this near-original family home proudly positioned on an 812sqm (more or less) freehold site with the added bonus of being zoned 'Terraced Housing and Apartment Buildings' under the Auckland Council's Unitary Plan (partially operative), so it's a property that offers a great opportunity for the developer or land-banker. 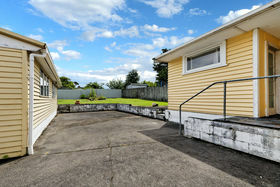 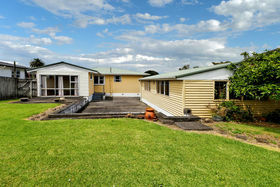 This could well be your next exciting renovation project while being the perfect home for buyers looking for upside. 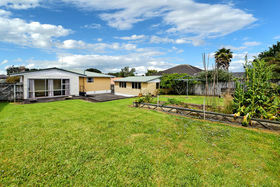 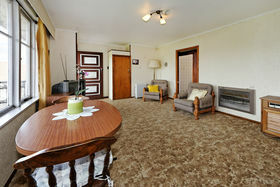 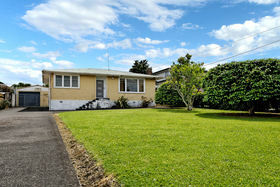 It's also ideal for investors seeking a property with brilliant future potential to add to their portfolio. 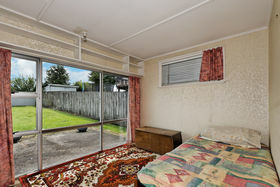 Call Steve to view today.